According to an insider report, Blake Shelton has heard his ex Miranda Lambert’s new song, ‘Got My Name Changed Back,’ and apparently, he was not at all upset about the lyrics. 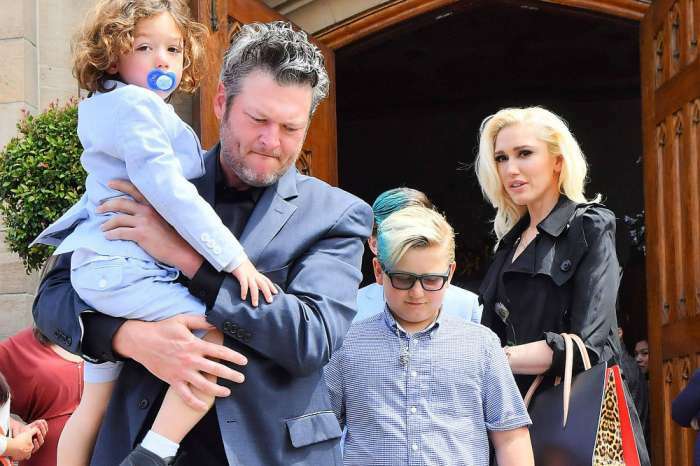 The woman decided to celebrate their divorce by dropping the single with Pistol Annies and supposedly, Blake is not offended – not even when she sings about breaking his heart! Even though fans were quick to see how the song is pretty much a divorce anthem, one source tells HollywoodLife that the country crooner would not consider it to be shade. 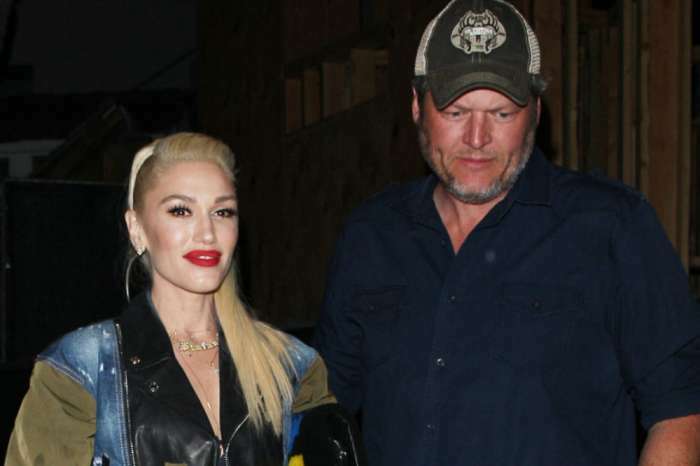 ‘Blake has listened to ‘Got My Name Changed Back’ and he actually likes it, he thinks it’s really catchy and a good old-fashioned country tune,’ the source says.